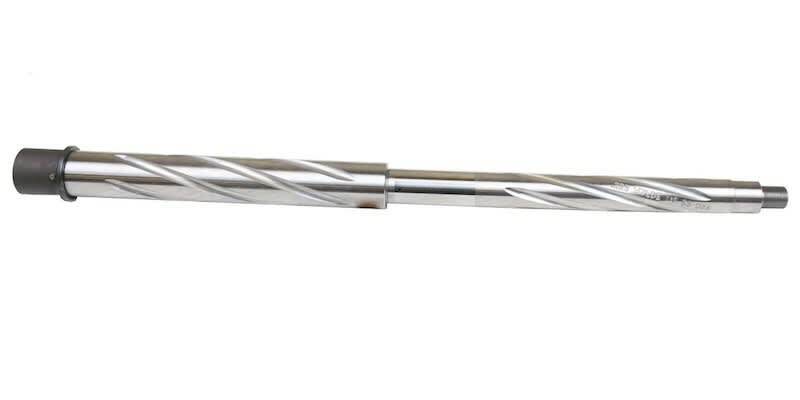 Ballistic Advantage BABL556026F: Ballisttic's Performance Series barrel is machined from 4150 chrome moly vanadium steel with a QPQ corrosion resistant Finish. It features a nickel boron coated extended M4 feed ramp extension. The Hanson Series barrel features a proprietary BA Hanson profile and include a pinned lo-pro gas block. 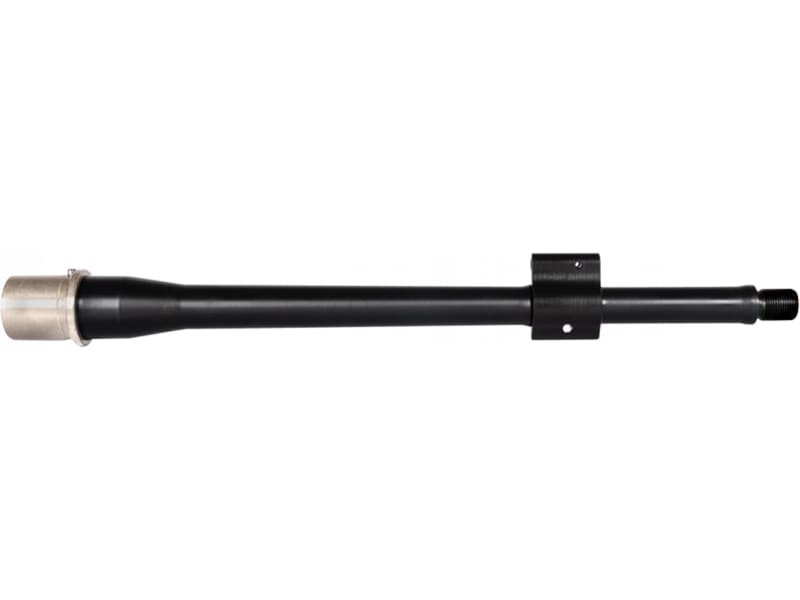 This 11.3" barrel is chambered in 5.56 NATO, has a carbine length gas system and 1/2x28 tpi threads. NOTE: Hanson barrels are not designed to work with aftermarket piston kits.